Neville Longbottom: When child Stars grows into a beautiful swan-like so. 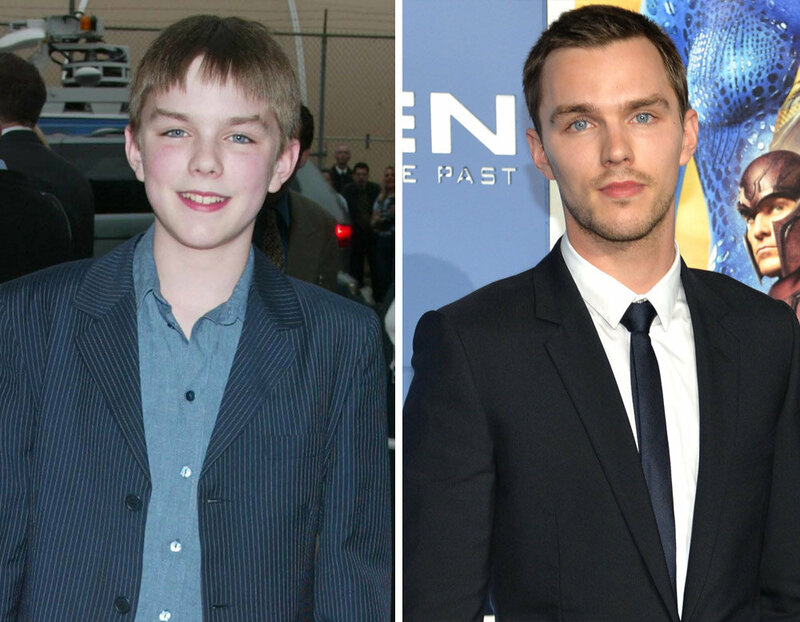 But he’s not the only one to blossom in adulthood and shed his awkward childhood skin. These guys all Neville Longbottomed pretty damn hard too. 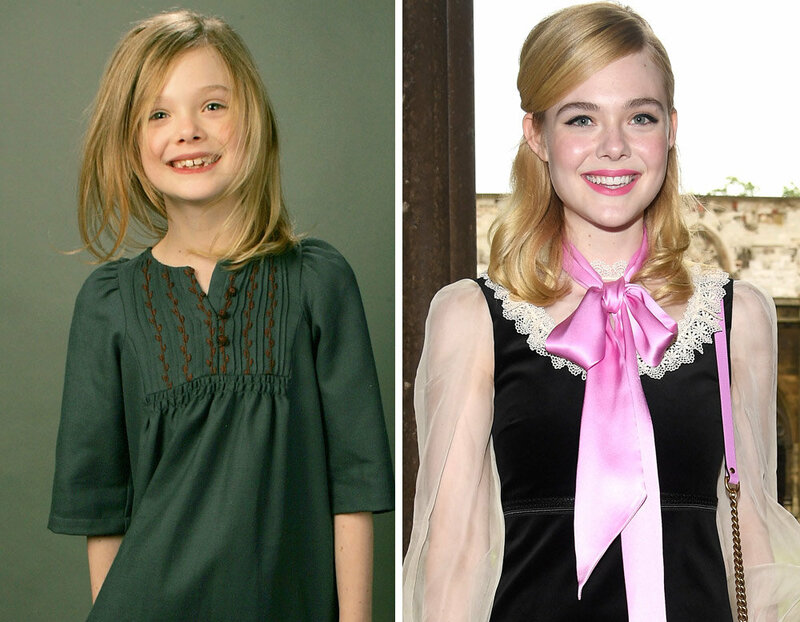 Elle Fanning in 2007 … and now. Jaleel White was cast in the role of Steve Urkel on the sitcom Family Matters in 1989. The character, which was originally intended to be a one-time guest appearance, was an instant hit with audiences and White became a regular cast member. The series aired for a total of nine seasons, from 1989 to 1997 on ABC, and from 1997 to 1998 on CBS. After Family Matters ended, White starred in the UPN series Grown Ups from 1999 to 2000. He later attended UCLA where he graduated with a degree in film and television in 2001. He has continued his acting career with roles in Dreamgirls (2006), and guest stints on Boston Legal, House, and Psych. In March 2012, White appeared as a contestant in season 14 of Dancing with the Stars and was voted off in May 2012. In April 2012, White, 37, hosted the game show Total Blackout, which airs on the Syfy channel. Jonathan Lipnicki made his movie debut in 1996's Jerry Maguire as the son of Rene Zellweger's character. 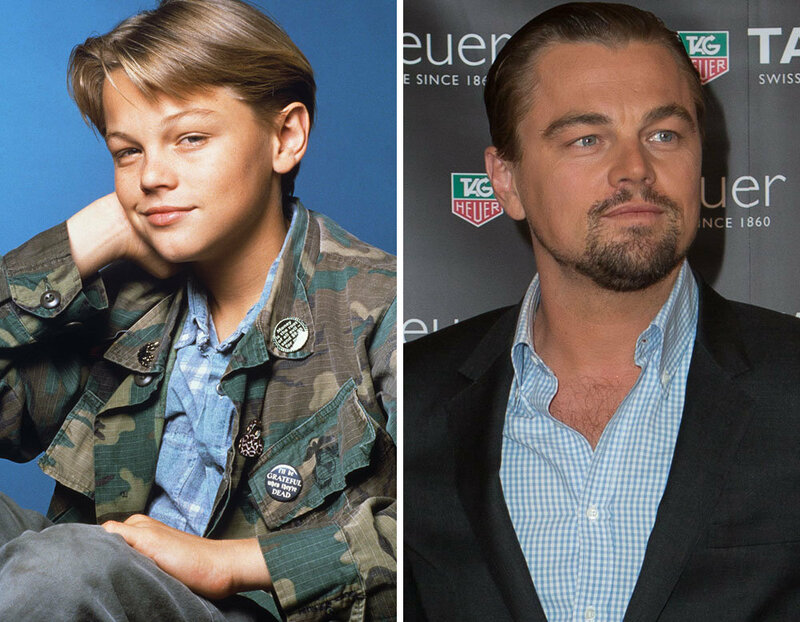 In 1999, he starred in the film Stuart Little, playing a boy whose family adopts a talking mouse, a role he reprised in the film's 2002 sequel. Lipnicki also played the lead role in the 2000 film, The Little Vampire and starred opposite Bow Wow in the 2002 theatrical film Like Mike, which was released two weeks before Stuart Little 2; both of the films did relatively well in theaters, and Lipnicki, 23, has become known among pre-teen audiences, although he has not appeared in a widely released film since, focusing mostly on independent films. Kristen Stewart starred in the film Panic Room (2002) left, Speak (2004), Zathura (2005), The Messengers (2007), Adventureland (2009), The Runaways (2010), Snow White and the Huntsman (2012), On the Road (2012), Camp X-Ray (2014) and Clouds of Sils Maria (2014). Stewart, 24, is best known for playing Bella Swan in The Twilight Saga film series and for her work in independent films. She will star in an adaptation of the book Still Alice and Equals, with both movies projected for release in 2015. She is also the face of Chanel and Balenciaga fashion brands. Miley Cyrus rose to prominence as a teen idol after being cast in the Disney Channel television series Hannah Montana, in which she portrayed the starring character, Miley Stewart. Cyrus, 21, has had five non-consecutive number-one albums on the U.S. Billboard 200, two of which are soundtracks credited to her titular character Hannah Montana, and has earned numerous awards and nominations. In 2010, Cyrus ranked number thirteen on Forbes' Celebrity 100, and was named the "Most Charted Teenager" in the 2011 Guinness World Records with twenty-nine Billboard Hot 100 entries as of November 2009. In 2013, she was declared "Artist of the Year" by MTV. Abigail Breslin was nominated for the Academy Award for Best Supporting Actress for her role in Little Miss Sunshine in 2006. Now 18 years of age, she most recently starred in August: Osage County (2013); The Call (2013); and Ender's Game (2013). Who could forget this adorable little guy? With iconic roles in Home Alone, My Girl, and Richie Rich, Macaulay became one of the most famous child actors of all time. 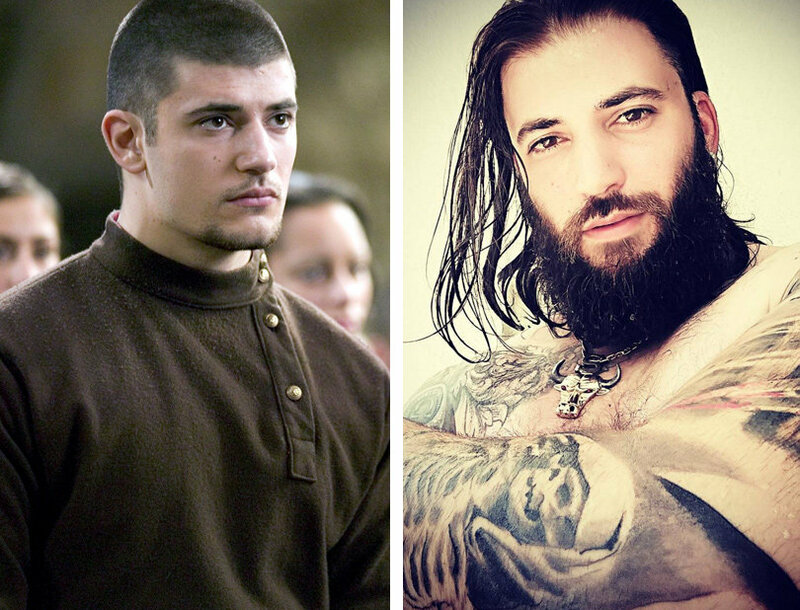 He's since appeared in films like Saved! and Party Monster, but Macaulay has mostly stayed out of the spotlight — though his comedic band The Pizza Underground briefly gained notoriety when a video of the actor eating pizza went viral in 2013. Twins Mary-Kate and Ashley Olsen dominated the child star game in the late '80s and early to mid-'90s, first both appearing as baby Michelle Tanner on Full House before moving on to more starring roles in their own films, including Passport to Paris and When in Rome. While the Olsen twins have taken a step out of the TV and film spotlight, they are now two of the most successful designers in the fashion industry. Their couture label The Row and contemporary collection Elizabeth & James have gained huge followings amongst fashion's elite, as well as everyday women. Before she became a pop music superstar, 37-year-old Christina Aguilera was a child star featured in Disney’s “Mickey Mouse Club.” Do you remember her time in the “House of Mouse” with other alums like Justin Timberlake? Ah, the memories! Drew Barrymore: 1982 … and now. Alexa Vega: 2001 … and now. 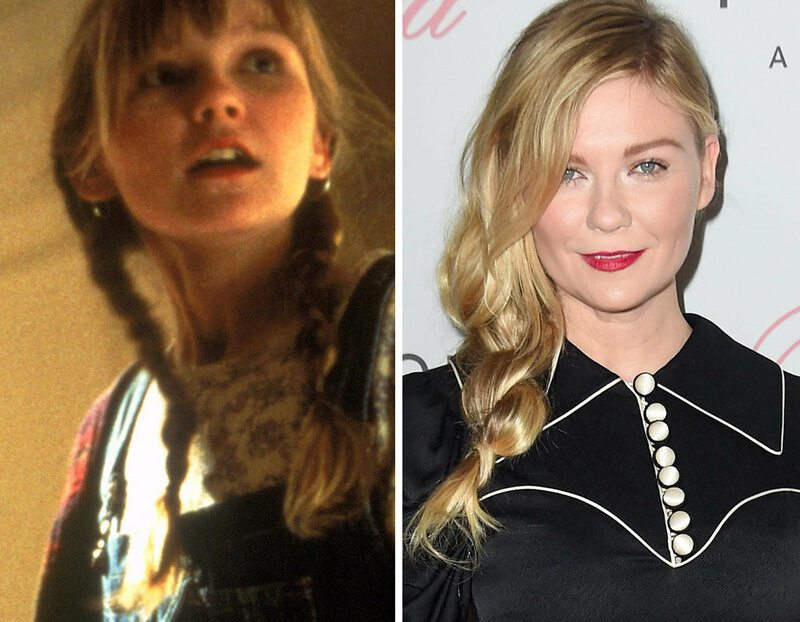 Kirsten Dunst in Jumanji (1995) … and now. Taylor momsen:2000 … and now. Dakota Fanning:2001 … and now. Mackenzie Christine Foy is an American actress. She is known for appearing as Renesmee Cullen in the 2012 film The Twilight Saga: Breaking Dawn – Part 2, which earned her a Young Artist Award nomination as Best Supporting Young Actress in a Feature Film, and for her role as the young Murphy in the 2014 space epic Interstellar, for which she received critical acclaim, a Saturn Award for Best Performance by a Younger Actor, and several other awards nominations. Scarlett Johansson in 2001's "Ghost World" (left). Johansson wrapped her Broadway run as the star of "Cat on a Hot Tin Roof" on March 30, 2013, and continues to have a successful film career. Eden Wood is an American actress and reality television star. She is known for her role as Darla in The Little Rascals Save the Day, and her many appearances on the reality television show Toddlers & Tiaras.